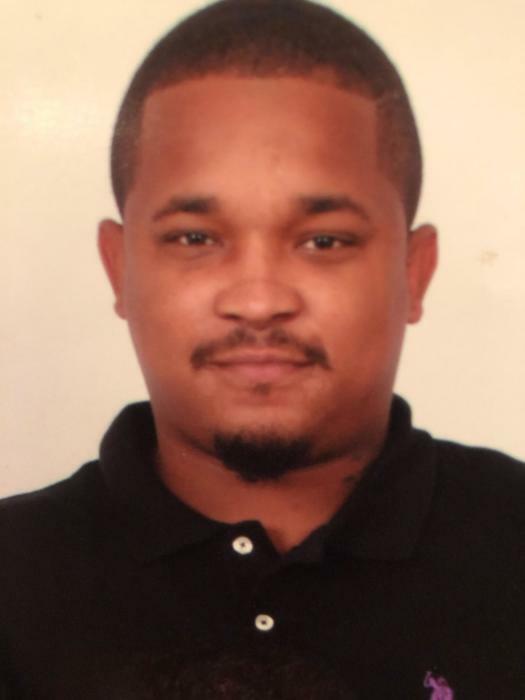 Isaac Jermaine Hawk affectionately known as “Jermaine”, age 31, transitioned from this life on Saturday December 22, 2018 at his home. At an early age Jermaine decided to dedicate his life to Christ. He was preceded in death by his grandfather: Isaac Hawk “Chief”. He was a native of Corapeake, NC and was educated in the Gates County Public School Systems. Jermaine is best known for his love of racing. Especially his favorite “ODB”. He enjoyed spending time with family and friends. Jermaine is survived by his mother and father: Isaac and Rodgette (Shenay) Hawk of the home; one brother: Christopher (Brittany) Hawk of Suffolk, VA and one sister: Mi’Kayla Hawk of the home; three sons: Jermari Hawk of Elizabeth City, NC; Jayden Harris of, NC; Isaiah Hawk of Norfolk, VA and two daughters: Diamond Hawk of Elizabeth City, NC and Skylar Green of Suffolk, VA. Two aunts: Alisha and Stephanie Hawk both of Corapeake, NC; Two uncles: Tracy (Cheryl) Hawk of Suffolk, VA and Frederick (Judith) of San Diego, CA; Maternal Grandparents: Rogers Sharpe (Sharon) of Suffolk, VA and Delcie Johnson of Corapeake, NC; Paternal grandparent: Doran Hawk of Corapeake, NC. Also, to cherish his memory are a host of cousins and friends. Funeral services will be held at The Upper Room Assembly on Saturday December 29, 2018 at 1:00pm with Pastor Dr. Claude Odom officiating. The internment will immediately follow at New Middle Swamp Missionary Baptist Church cemetery. The family will receive guests at Community of Hope Funeral Service; 357 Hobbsville Rd, Hobbsville, NC 27946 from 4pm-7pm Friday, December 28, 2018.